Some of the greatest stories in hip hop write themselves and that’s exactly how writer Thomas Golianopoulos described his experience with Black Hippy in an exclusive behind the scenes look at their upcoming feature in XXL. Sitting down with XXLMag.com, Thomas Golianopoulos ran down his thoughts on Black Hippy following his interaction with the West Coast collective for the July/August issue of XXL. Both Kendrick and Jay Rock were hanging out, but I’m sure you’ve hung out with a group of friends; there’s always that one kid who’s just the loudest. It’s not like they were off to the side, but it’s not like they were more into their heads, they’re just quieter, I think. Like Kendrick kind of talks about it in the story about how he likes riding on planes because of how quiet it is and how he can kind of delve into his own thoughts. I really don’t think Q’s like that unless it’s when he’s not with the guys and then he’s not as loud. Thomas Golianopoulos also went on to discuss Kendrick Lamar’s New York performance as well as trying to track down the elusive Top Dawg. 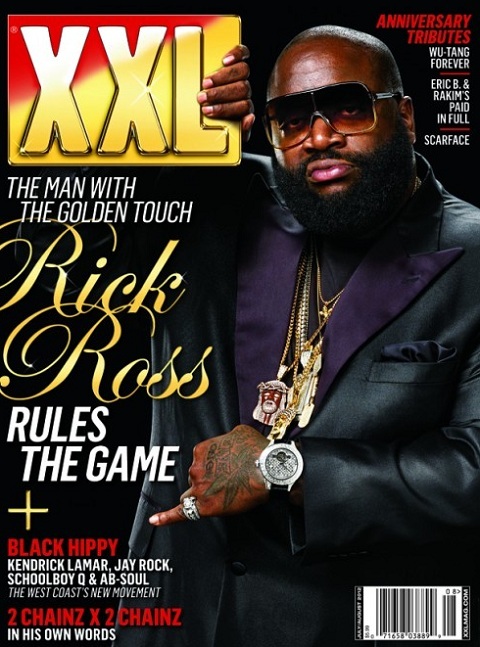 Catch Jay Rock and Black Hippy inside the July/August issue of XXL! 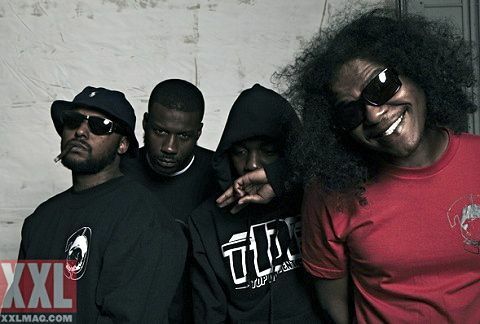 Who is your favorite member of Black Hippy?